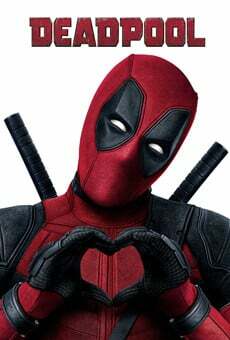 Deadpool, 在电影演員: Ryan Reynolds, Morena Baccarin, T.J. Miller, Ed Skrein, Gina Carano, Rachel Sheen, Brianna Hildebrand, Paul Lazenby, Sean Quan 和 Ben Wilkinson. Fabian Nicieza, Paul Wernick, Rhett Reese 和 Rob Liefeld. Kevin Feige, Stan Lee, Simon Kinberg 和 Lauren Shuler Donner. Marvel Enterprises, Marvel Studios 和 Twentieth Century Fox Film Corporation. 20th Century Fox of Germany 和 Twentieth Century Fox Film Corporation.